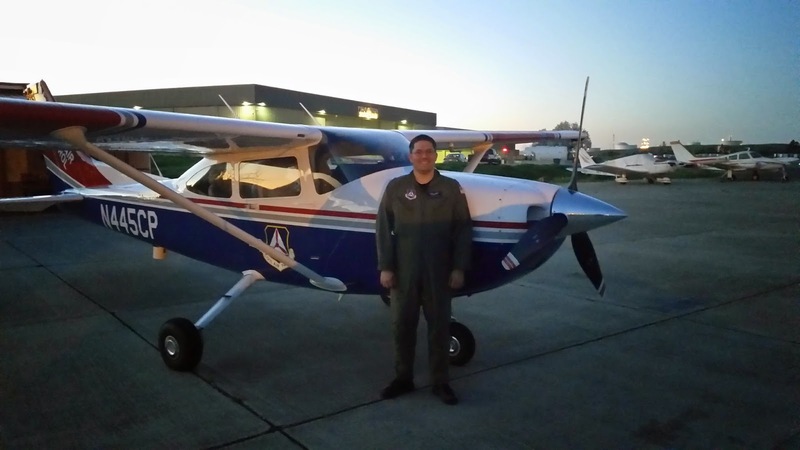 Congratulations to Maj Steven DeFord, for completing his IFR Form 5. Out of 9 powered aircraft pilots, with Maj DeFord, Squadron 188 now has 5 pilots who have completed their IFR Form 5. In addition, the squadron has 2 glider pilots. Also, thanks to Maj Jeff Ironfield for helping Maj DeFord with his training and to Capt Michelogiannakis, who was the IFR Form 5 check pilot.